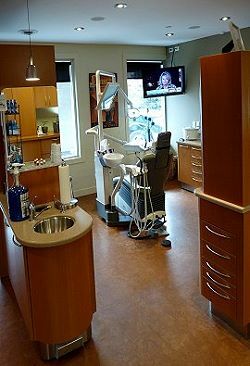 A State-of-the-Art Dental Hygiene Facility. First-rate fittings and treatment equipment enhanced by facilities designed for your comfort and convenience. 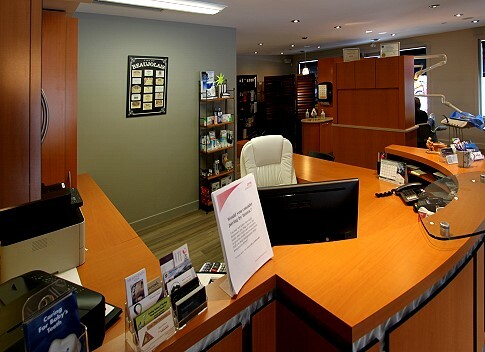 WildRose Dental Hygiene Centre is Committed to Your Optimal Oral Health. The design and equipping decisions we made in setting up the facility are in line with our fundamental operating philosophy - excellence in care and support for the patient. 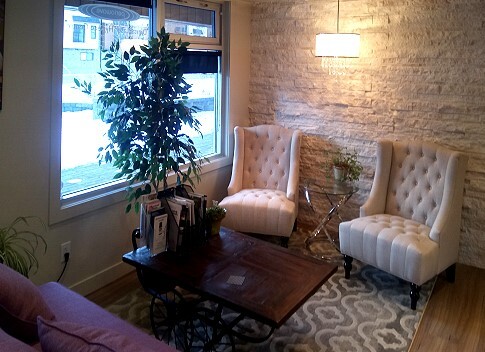 Your comfort and overall well-being during visits and treatments is always at the forefront of our minds. 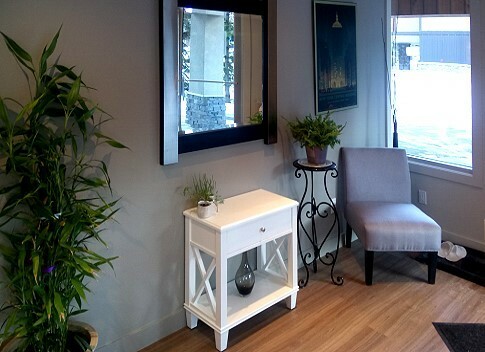 When you visit WildRose Dental Hygiene Centre, you'll notice the open atmosphere, modern décor, and natural ambiance. A strong and healthy smile contributes to overall well-being. 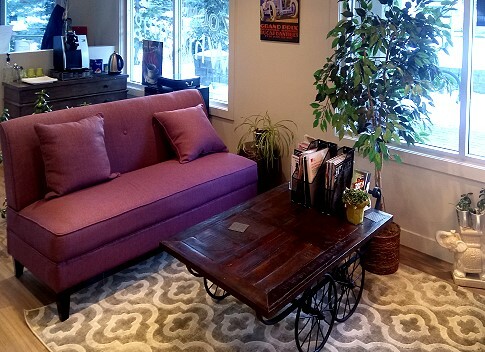 With over two decades of experience in the dental health industry, Registered Dental Hygienist Tracey Simerson is committed to providing healthy solutions and personalized treatment programs supported by facilities and equipment that are second to none.